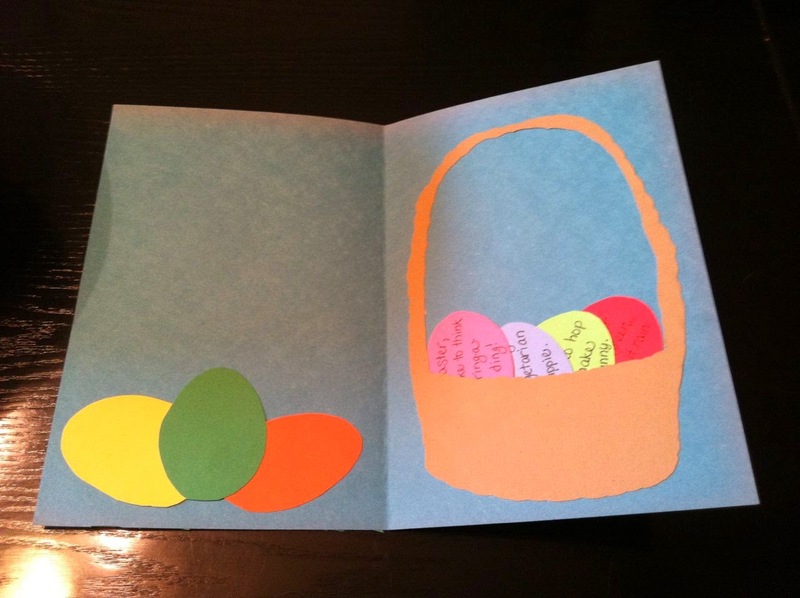 Each paper egg had a spring-themed, affectionate note, and could be removed from the paper basket. This year, however, I've got my insomnia more under control. Which means I don't have loads of time to channel my inner-over-achiever. 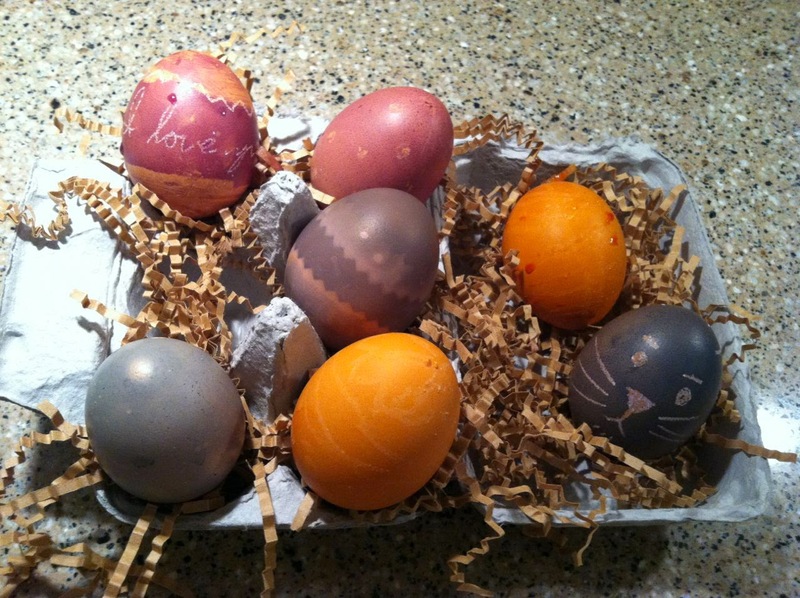 Chad and I tried out an all natural egg-dyeing kit on our pasture-raised, organic eggs. Each egg had to be soaked for 20 minutes to get the vegetable-based dyes to set. Painter's tape fell off during the extended soak time. Crayon worked pretty well to mask out designs. 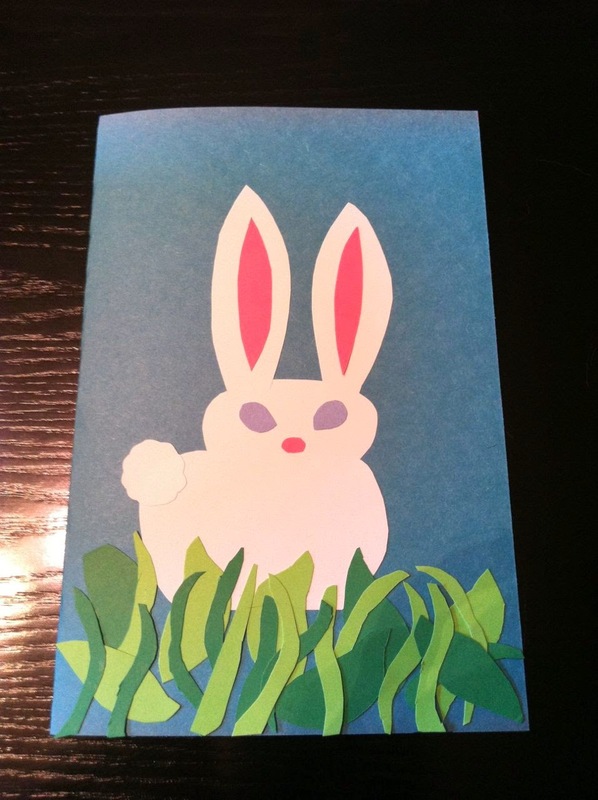 Chad won the unspoken contest (we're both competitive, but hate to admit it) for best Easter eggs with the dark purple bunny and the "I love you" egg. I liked my purple zig-zag belted egg, but the others didn't turn out quite the way I hoped they would. I highly endorse the pasture-raised, organic eggs, but I'm going back to good old unnatural Paas egg dyeing kits next year. Sounds Like a Fun Job!